Completed 1944 as Empire Mull for M.O.W.T. (Anglo-Saxon). 1945 sold to French Government as Medea. 1951 sold to Loffner and renamed Christine. 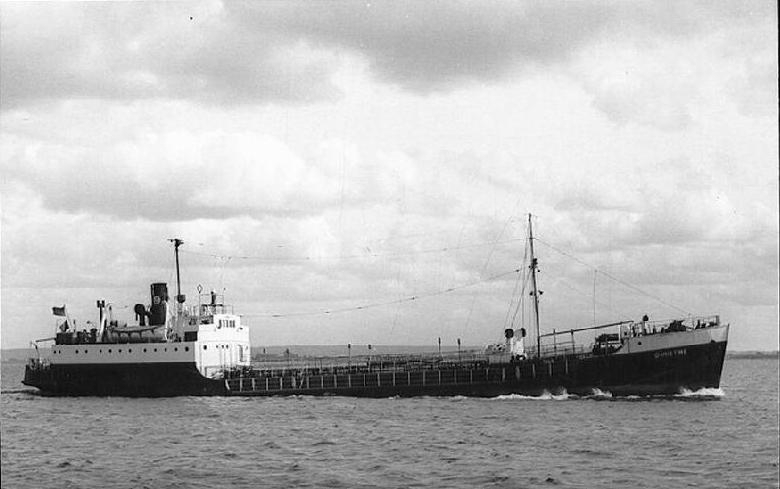 1956 sold to Bulk Oil and renamed Pass of Kintail. 1963 sold to Navalpetrol and renamed Passamare. 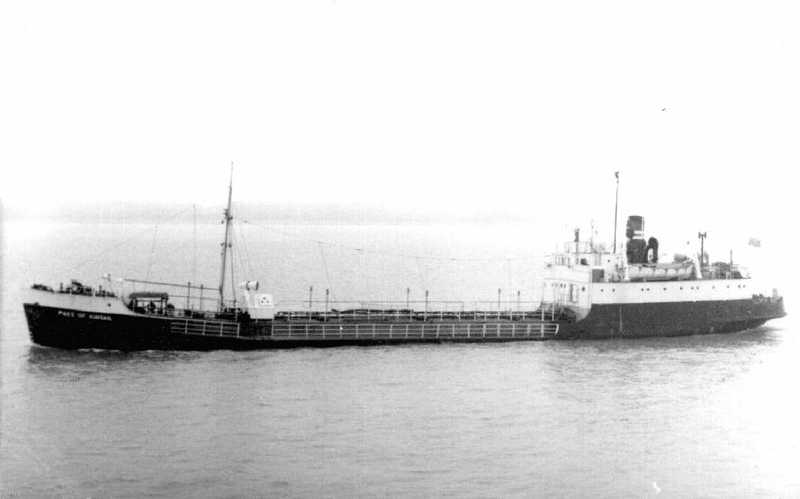 1965 sold to Seka Greece and renamed Kali Limenes. 1986 scrapped. Have you sailed on Empire Mull? Log in and add yourself as a sailor to the Empire Mull! Log in and add your personal story to the Empire Mull!